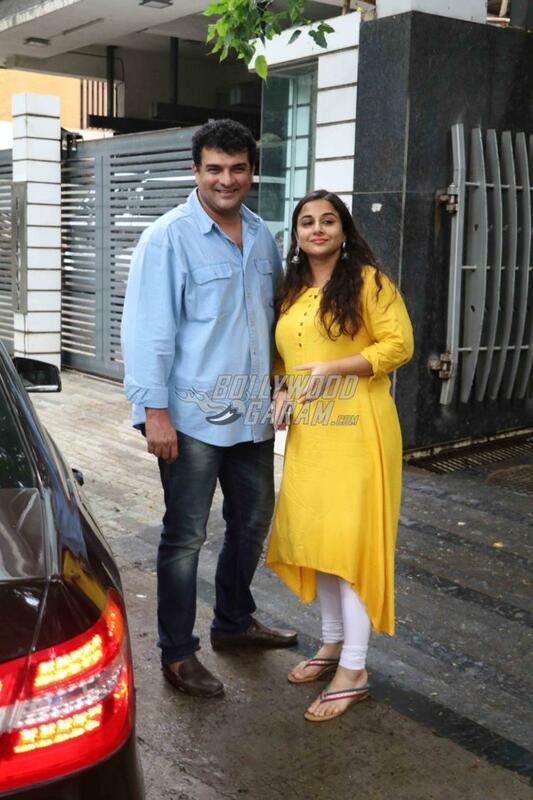 Producer Siddharth Roy Kapur and Vidya Balan are one of the few celebrity couples who make few public appearances together. The two were snapped as they came out of their apartment in Mumbai on June 27, 2017. Vidya looked pretty in a yellow asymmetric kurta paired with white leggings while producer Siddharth was seen in a blue shirt and grey denims. The couple was all smiles and generously posed for the shutterbugs. 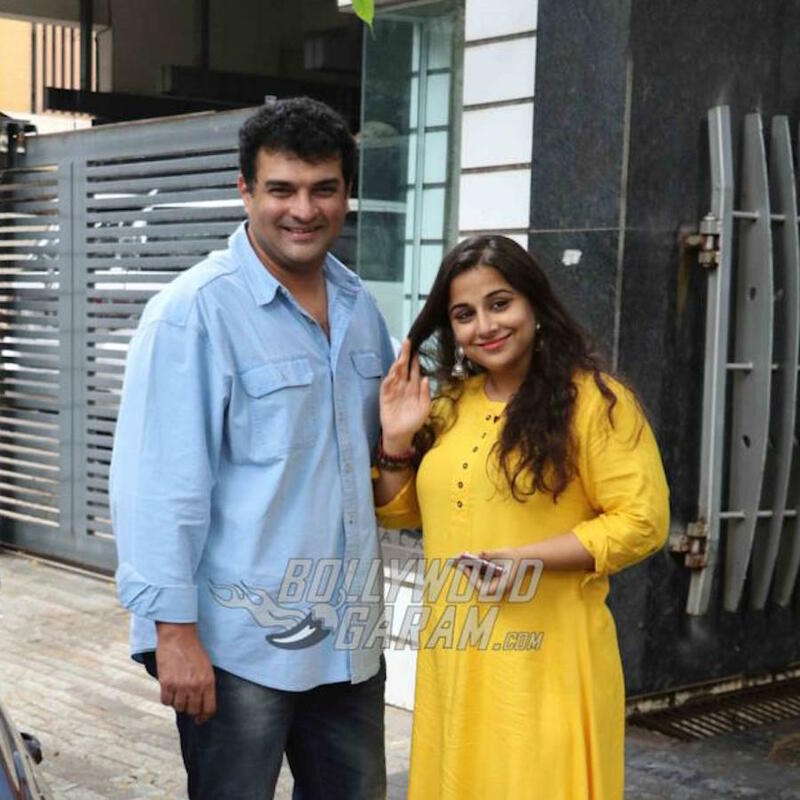 Vidya was last seen in the film Begum Jaan, in which she played a power packed role of the madam of a brothel. The actress has constantly proved her versatility by playing different and challenging roles in film and has never hesitated to step out of her comfort zone. 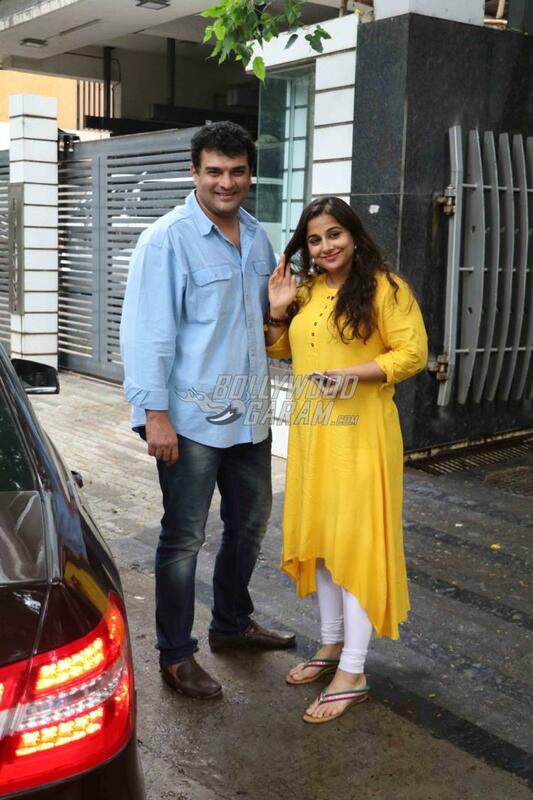 Vidya Balan will soon be seen in Tumhari Sulu, in which she will be seen playing the role of a radio jockey. The film is directed by Suresh Triveni and is ready to be released on December 1, 2017. 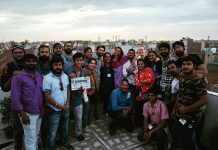 See photos from Tumhari Sulu wrap up party! 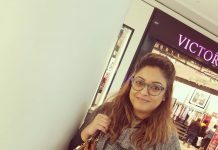 Previous articleTabu get candid about her relationship with Ajay Devgn, says she's single because of him!